The snow's almost gone now. Did anyone get any good photo's? Did not take any photos as we only had a sprinkling of snow. Very dangerous when it froze though! Might get some snow tonight and tomorrow, we will see! Took a few while working. 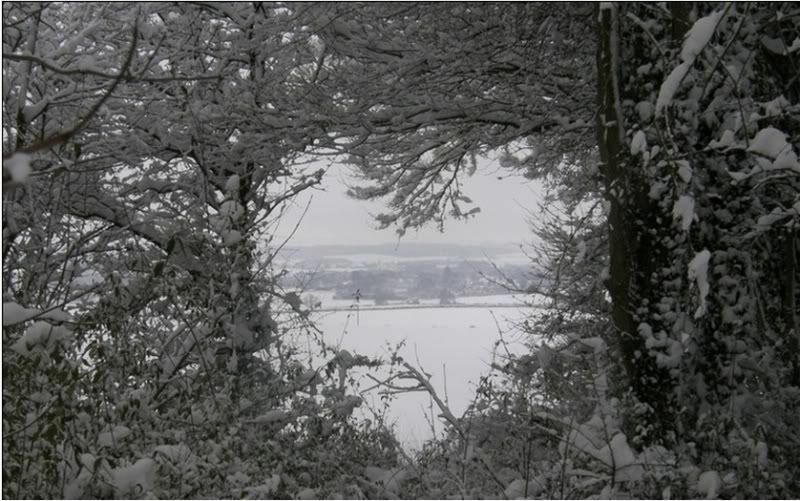 More snow here today have not been able to get out or on-line shopping food!!!! that the lorry can get here tomorrow. ......your pics are great peeps, how about this for snow lovers? how about this for snow lovers? Not a fan just got text no delivery of food tomorrow. We only had a sprinkling last night, nothing like the amount we had in February 2009. UPDATE: All the snow has gone overnight. Just damp everywhere. Looks like I moved the pic......sorry! There is probably a photo of me doing a somersault, backflip and double twist after slipping on the white stuff. Or my neighbours car, 6 feet in the air on top of the roadworks at the corner of our road. Or same neighbour been extracted from said car by London Fire Brigade. Jacktar, no it was canceled. How I wish you were nearer I know you would help me. Thanks for caring. Finger crossed for this week two weeks in a row is not good. 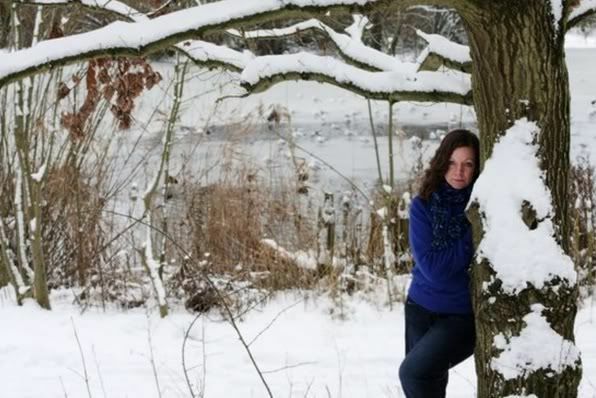 Love the snowy pics though. @ gem - pic of the mill is cool, is that the one on the main road before you go across the double bridge into stur? Yes that's it sil. That pic has been used on a Christmas card and is on sale aroundabouts. More here of the same 'shoot'. Its very beautiful. the trees covered with snow looks fantastic.